As I said before, Ambient occlussion pass is a “must” in realistic renders. When you composite your “beauty render” with ambient occ., reflection occ etc. 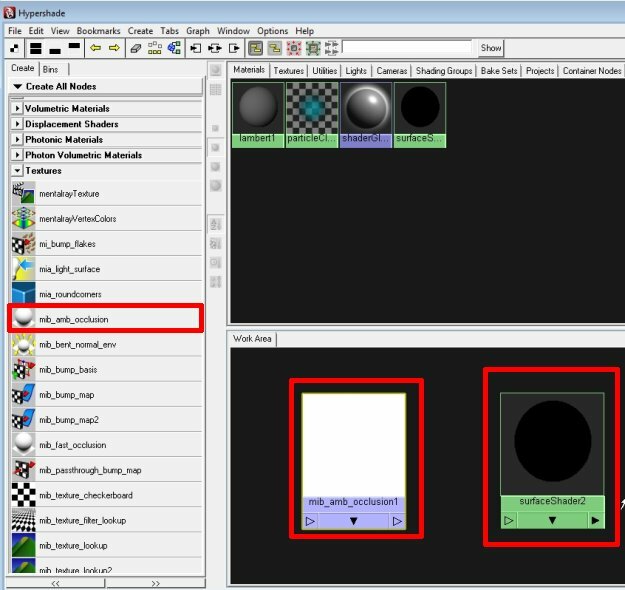 It will give you a chance to change their values in compositing so you can control your project well.. 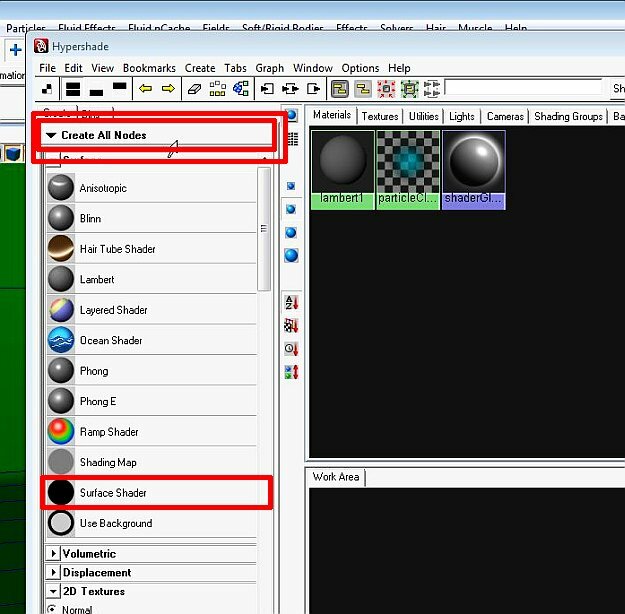 If it is written “Create Maya Nodes” under “Create” tab on left, change it to “Create All Nodes”, If you dont change that, we can’t see mental ray shade nodes. 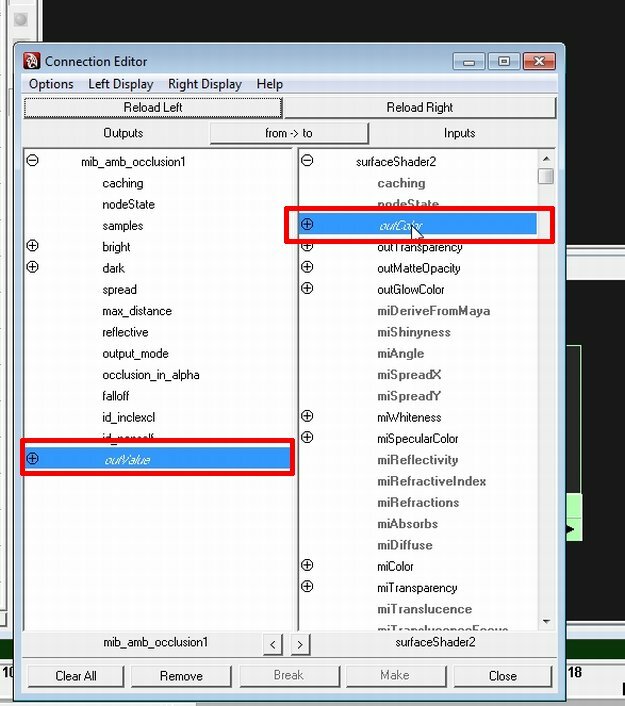 When you click shader buttons, it will add them into Work Area. 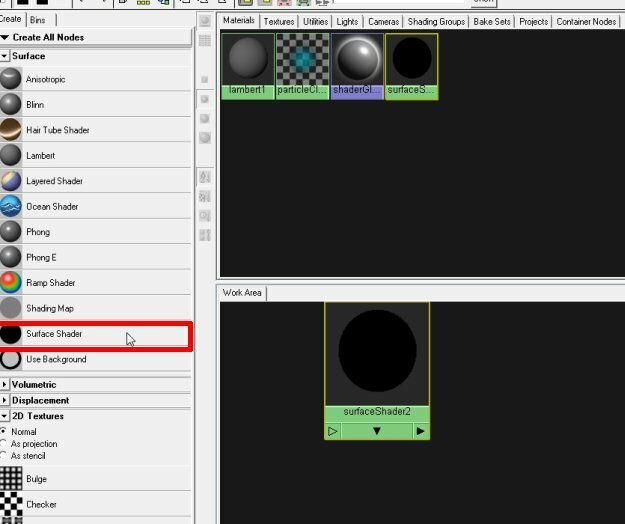 Right click and hold on masterLayer (normal) > Overrides > Assaign Existing Material Override and you will see your surfaceShader in the menu, select it. Increasing “samples” value will increase your render time but will give better results. When you render your Ambient Occlusion pass, you can turn your scene shader back to old. 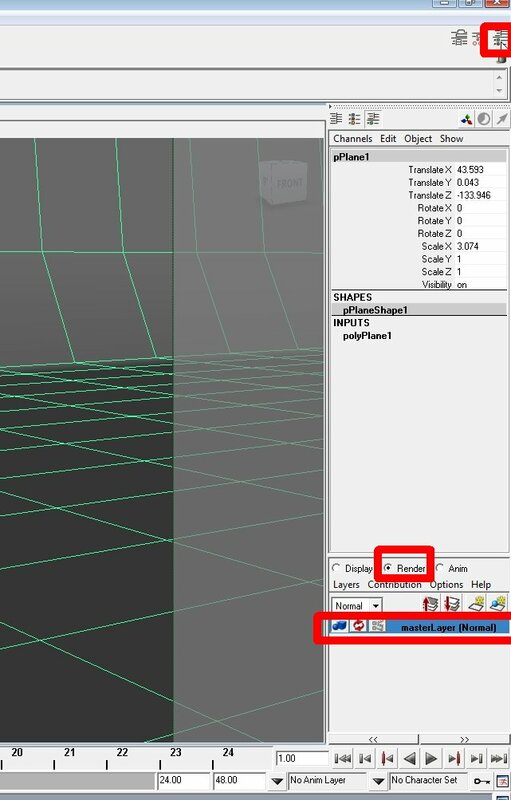 Previous Which format is the best for saving Maya files? Next How to create 3D shiny texts in Maya? Hi! Thank you Caner For the Great Tip!!!! Hey Tom, missing images were corrected.